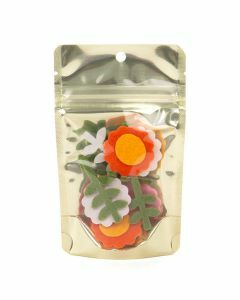 Designed with food safe materials and a smell proof barrier, stand up pouch bags at ClearBags are a perfect fit for packaging food. 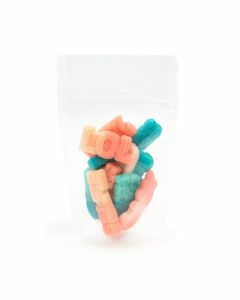 They are available wholesale and come in a variety of shapes, colors, and options to help you brand your products. 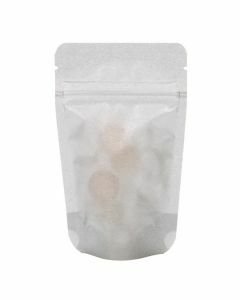 Clear Pouches — High clarity zipper pouches so your products are displayed brightly. 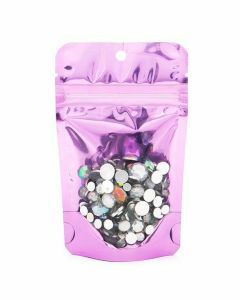 Color Backed Pouches — Popular color backed zipper pouches with a clear front. Metalized — Zipper pouches in a variety of metallic colors. 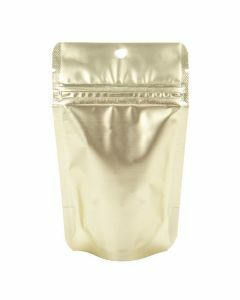 Kraft Pouches — Clear window zipper pouches made with reliable kraft paper. Oval Window — Specialty pouch bags with a zip closure and an oval display window. Matte Frosted — A semi-translucent finish lets you show off products in style. New! 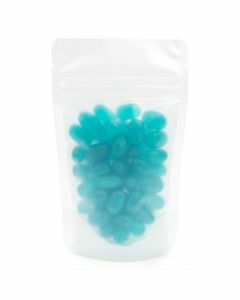 Shaped Pouches — Make your product stand out with these fun and unique shaped pouches. New! 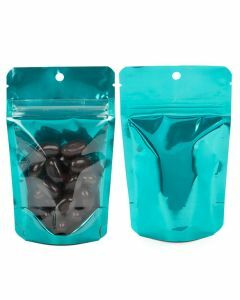 Eco Stand Up Pouches — Multiple styles with and w/out zippers all made from 100% compostable materials. 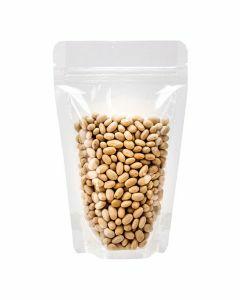 Our popular, stand up pouch bags stand on their own, offer the highest barrier protection from air, water, sun, etc., and make outstanding display packaging. 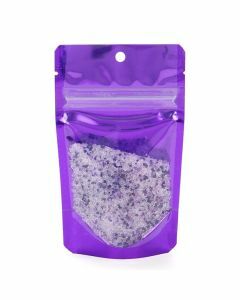 The pouch bags at ClearBags are easy to fill, great for food (and all bulk items), smell proof, and have countless shapes and sizes that make them an outstanding choice for your packaging needs. 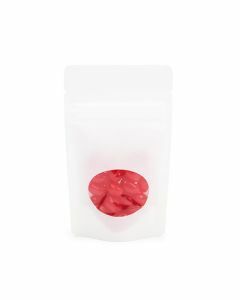 With so many choices available at affordable prices, ClearBags is the industry choice for stand up zipper pouch bags.